Even if you don’t take rosé wines seriously, Valentine’s Day is surely the one day to ‘think pink’ and flirt with the prettiest palette on the wine list. Flowing with girly charm, blooms and an angel with a trumpet adorn the label, and for rosé drinkers looking for something simple but vibrant, this is a giveaway gamay from the famous Beaujolais region. 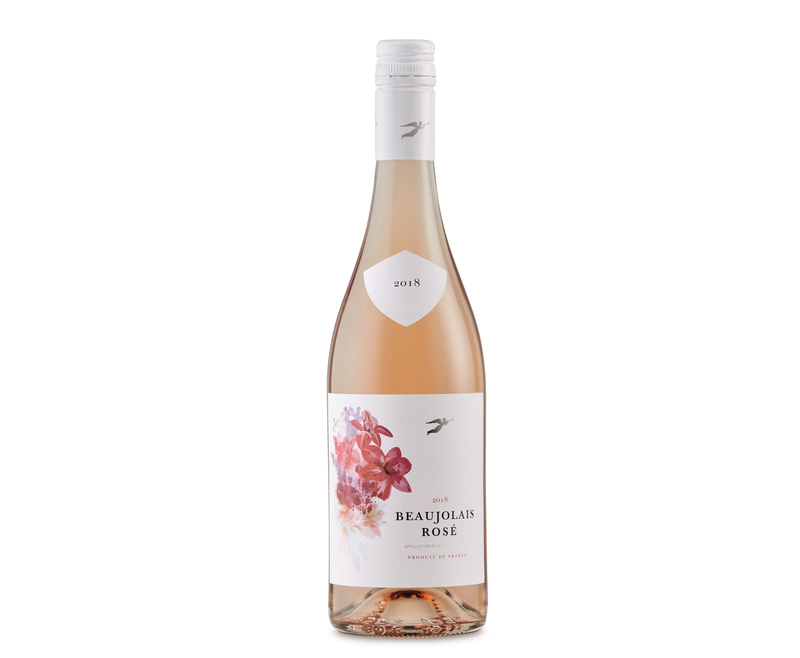 Fresh and lively, with delicate strawberry and raspberry aromas peeping through, there’s enough zesty fruit backed by fresh acidity to sink with smoked salmon and horseradish nibbles. Seriously delicious and stylish, this is a fantastic pink fizz from Saumur in the beautiful Loire Valley. 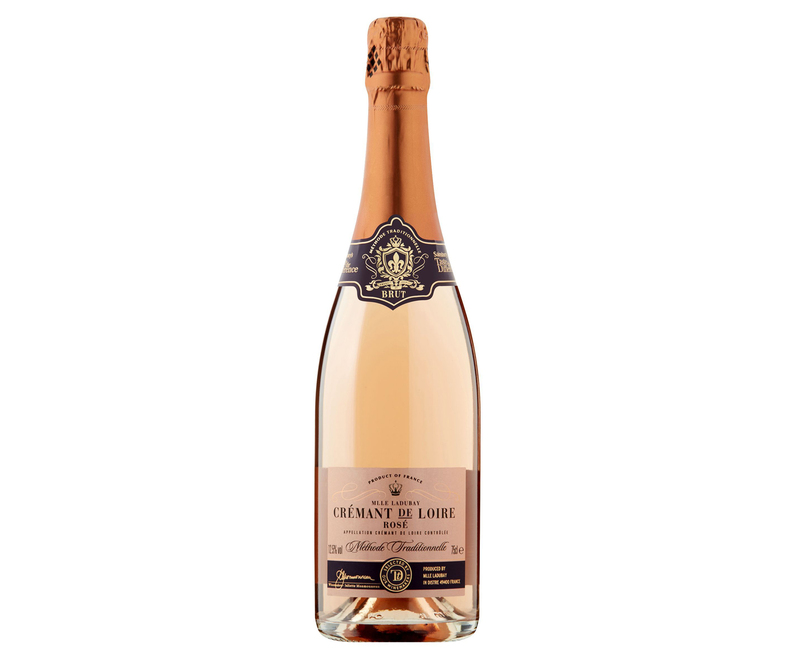 Made in the same way as champagne but from cabernet franc grapes, it has plenty of oomph with lovely floral, fruity aromas and redcurrant notes. 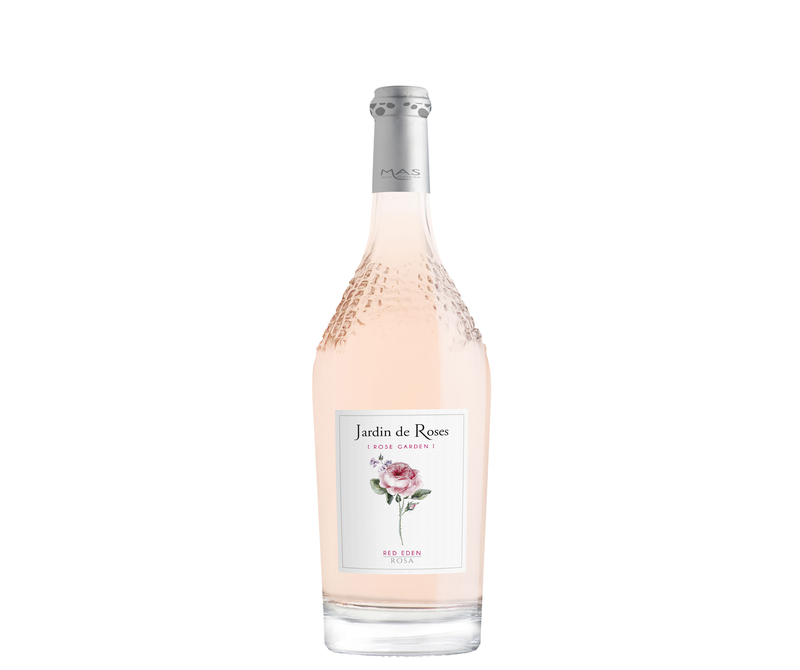 A very pretty pale pink, it has a peachy, creamy, red-fruited character with a fresh, elegant finish. A stunning looking wine, chances are – like us – you’ve already fallen in love with this pale beauty at first glance. Caped in studded glass with a single rose on the label, this latest addition to the Paul Mas library of wines is a corker. 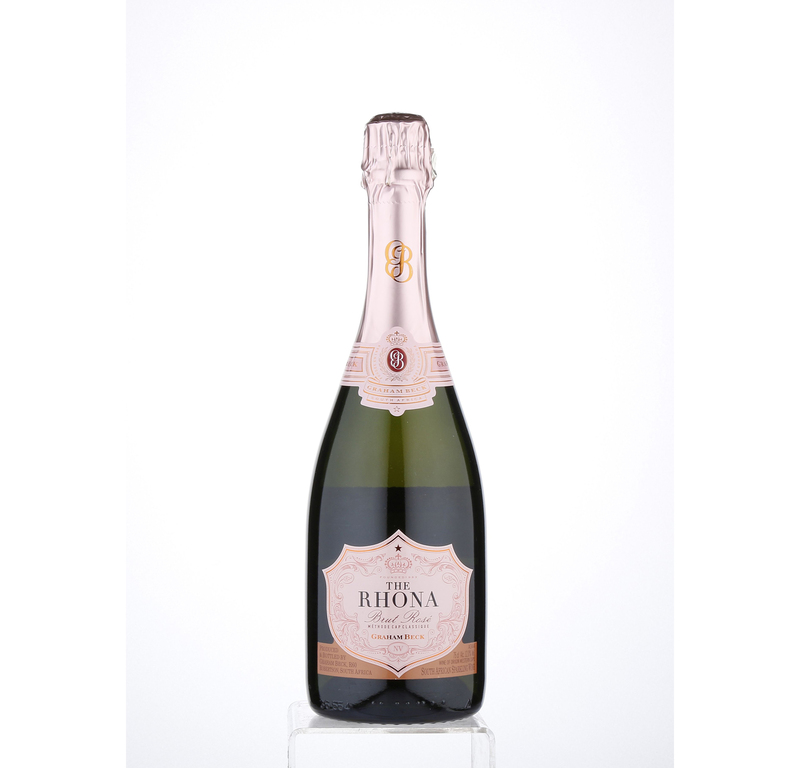 Brilliantly fragrant with a heady bouquet of blackberry, raspberry, cherry and violet notes, it’s silky smooth, with complex flavours of wild strawberries and ripe berry fruits with a graceful, flinty finish. Almost too good, don’t be surprised if it’s gone in a flash. 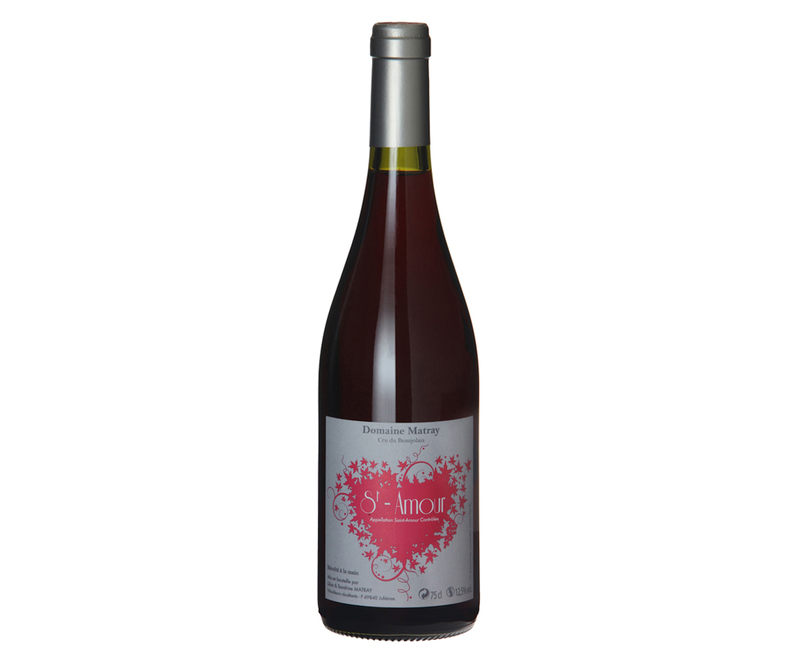 Even rosé lovers will fall for this classy, ruby red from the tiny Beaujolais appellation of Saint-Amour. Among the lightest of the region’s crus (vineyards), this is a pretty and extremely delicious cherry fruited wine, studded with spiced blackcurrant and silky plummy fruit, with a whisper of minerality on the finish (and check out that romantic heart-filled label). 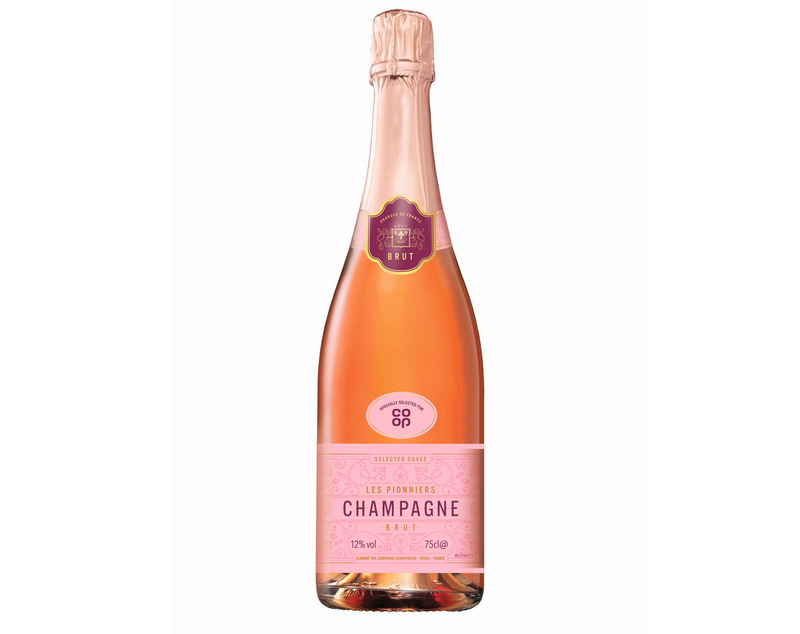 We’ve been championing the Co-op’s multi-award winning Les Pionniers Brut champagne for years, and now we can sing the praises of their pukka pink. Made by Piper-Heidsieck, these brilliant bubbles radiate copper highlights with pristine summer fruit aromas, delicate yet vibrant red berry fruits on the palate, with well balanced acidity and a fresh, uplifting finish. 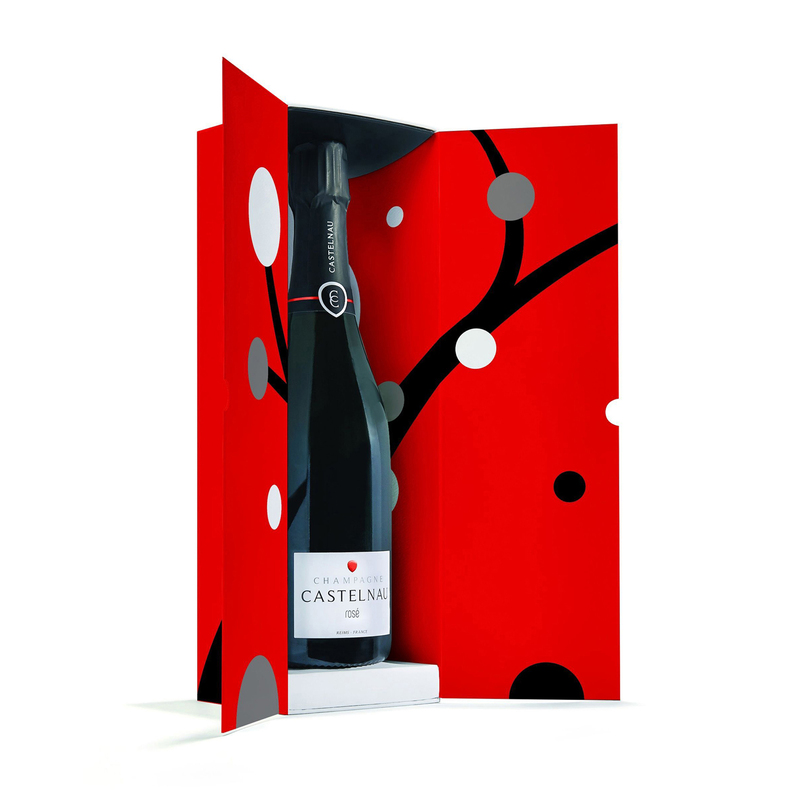 A special Valentine’s release, Champagne Castelnau have dressed their finest rosé bubbles in a stylish new gift box to mark one of the most important dates in the champagne calendar. A racy red design, with playful bursts of white, black and grey bubbles, nestled inside is their soft pink sparkle with salmon flecks. Stylish and fresh, with hints of ripe black cherries and light, toasty notes, there’s a yeasty complexity and flourish of a finish. 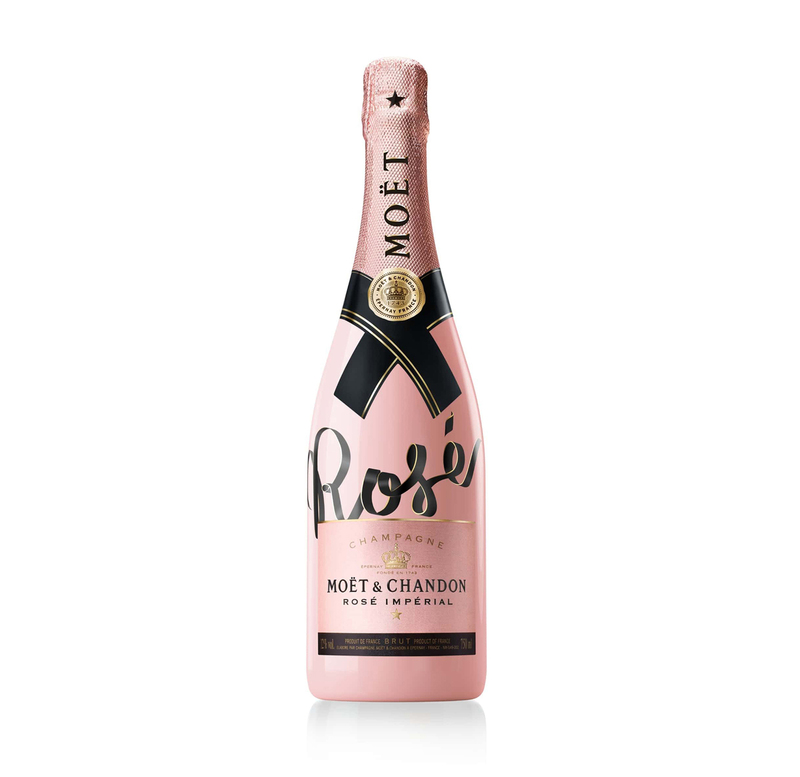 Destined to win someone’s heart, Moët & Chandon’s Rosé Imperial has been robed in a pink sleeve – while black ribbon elegantly twirls to spell the words Moët, Rosé, or to contour the shape of a heart, creating three different versions of the design. According to Moët & Chandon, the Living Ties motif adorns the entire range of Rosé Imperial (including the sleek mini rosé bottles), “as a symbol of the ties of togetherness that the House represents and in celebration of the special moments that we treasure and bind us in life”. And who wouldn’t want to drink to that?